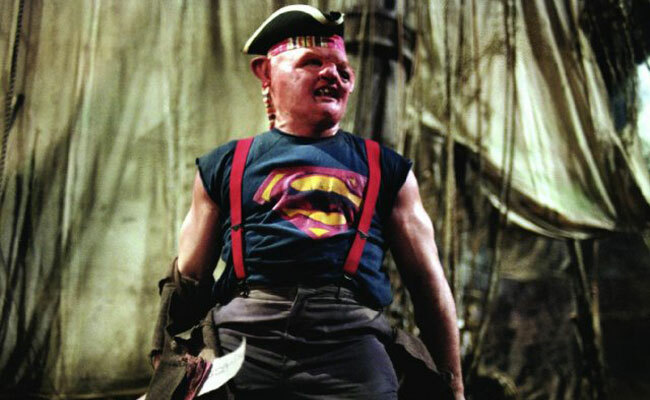 In the Goonies, Sloth is one of the Fratelli brothers. 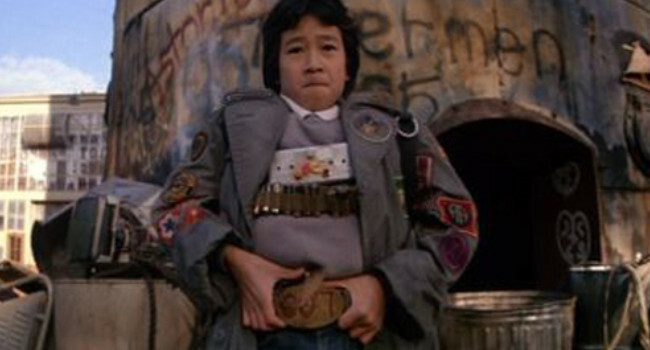 Because of his deformities, he's kept chained up by the rest of his criminal family. 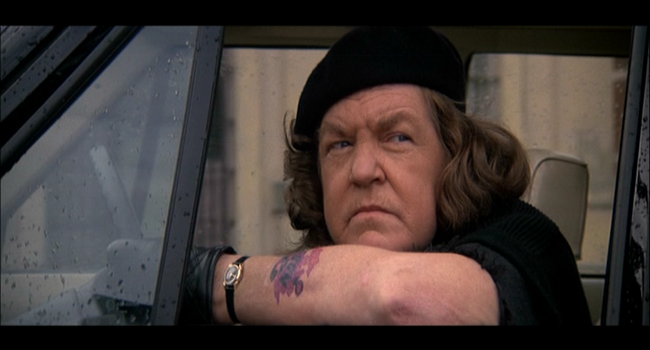 Fortunately, he's freed and won over by Chunk with a Baby Ruth bar. Hey yoooou guysssss. 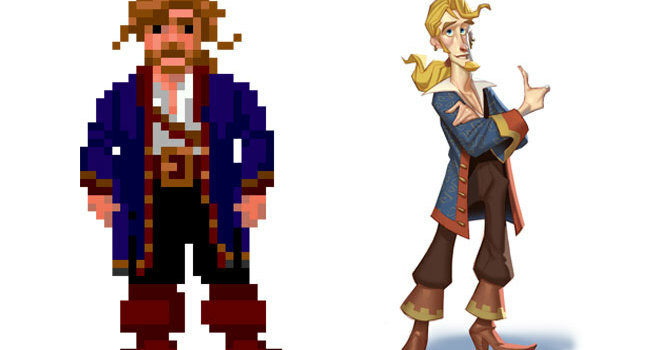 In the Monkey Island game series, Guybrush Ulysses Threepwood considers himself a mighty pirate, though others often bungle his name and mistake him for a floors inspector. Among his quirks are a dislike of heavy syrup and an irrational fear of porcelain. 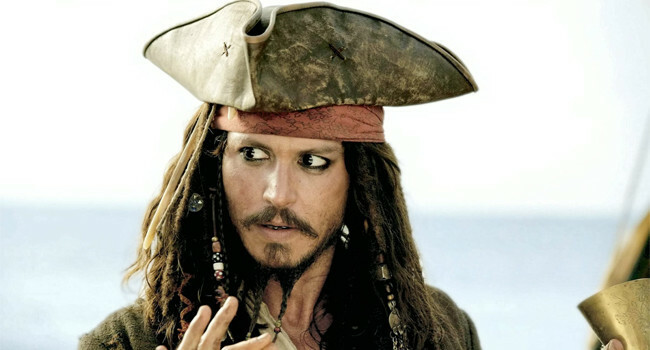 Jack Sparrow is an eccentric scoundrel, who’s always looking for ways to regain his status as Captain on The Black Pearl. His tongue is as quick as his sword and he can often negotiate his way out of any situation as well as he can fight his way out it. 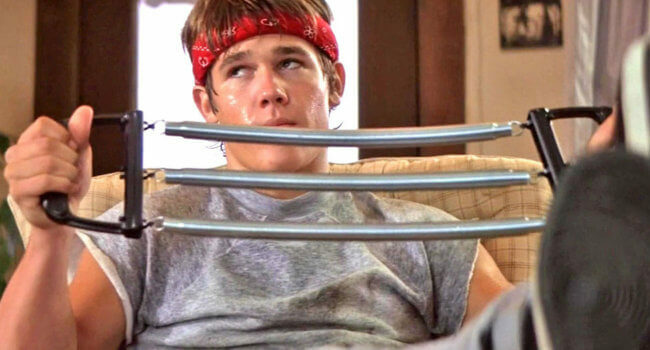 In the Goonies, Brand (Josh Brolin), full name Brandon Walsh, joins his younger brother Mikey, Data, Chunk, and friends to hunt for treasure after discovering an old pirate map in their parents’ attic. 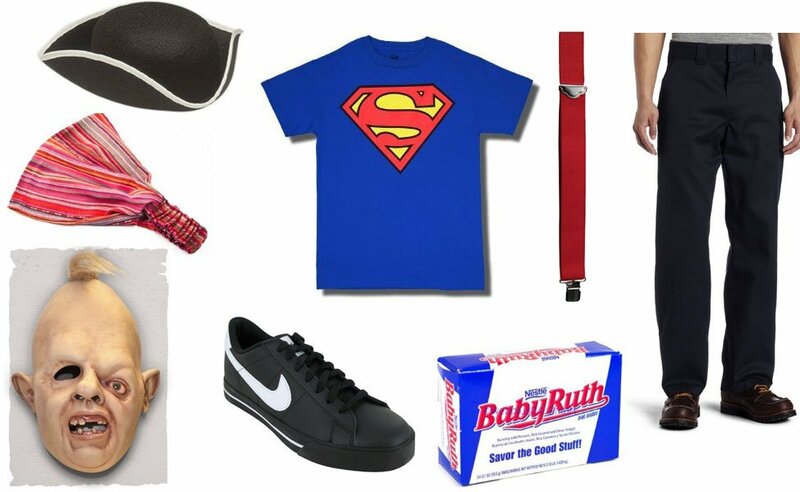 Don’t forget to rip the sleeves off to complete the look. 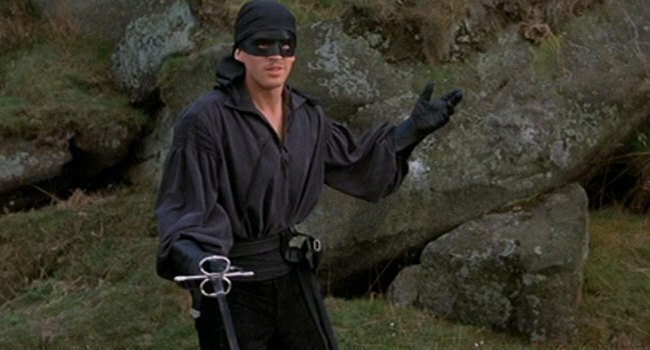 In The Princess Bride, Dread Pirate Roberts (Cary Elwes) is a pirate with a mythical reputation who is feared across the seven seas for his swordfighting skills. It’s revealed that Dread Pirate Roberts is actually a succession of individuals who pass on the name, with farm boy Westley as the latest.